It’s a different world in so many ways. Some good and some make you long for the “good ole days”! 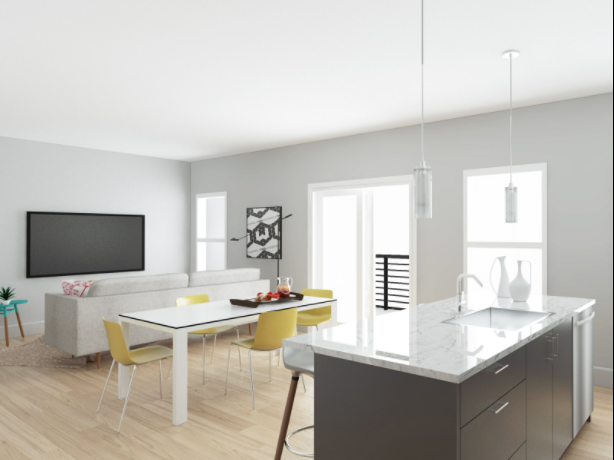 In real estate, as in many other industries, the model has changed. The days of walking through a few homes after leisurely viewing tiny photos in a book, completing a 2 page mortgage application at your local bank, completing a home inspection and ignoring many things that would kill a deal today, and finally your closing… signing a few papers and then popping a bottle of bubbly. Digital tools, social media, mobile phones, location based tools, virtual walk throughs, SEO, long tails and ever changing technology allow lenders to bid and compete for your business, allow sellers to assess their market, allow buyers to search and view properties anywhere in the world, from anywhere in the world. So why do you need a Hoboken Realtor? If you intimately know the market where you are looking to buy or sell in, including having in-depth knowledge of every home that has been listed or sold in those markets. Are familiar with the ever more oppressive regulation that effects home sellers like rent control, flood elevations, flood zones, oil tanks, if you have a short list of qualified inspectors, a short list of contractors who will show up to give an estimate during the inspection period, if you have list of trusted mortgage brokers that are knowledgeable about your particular situation (self employed, foreign assets, alternative income sources etc etc etc), if you have taken hundreds of hours of training courses in comparative pricing, property valuation, financing, negotiating and ethics and on and on, and work from vacation and be on call 24/7… then you probably don’t need a Realtor. Working with a Hoboken Realtor you can trust! 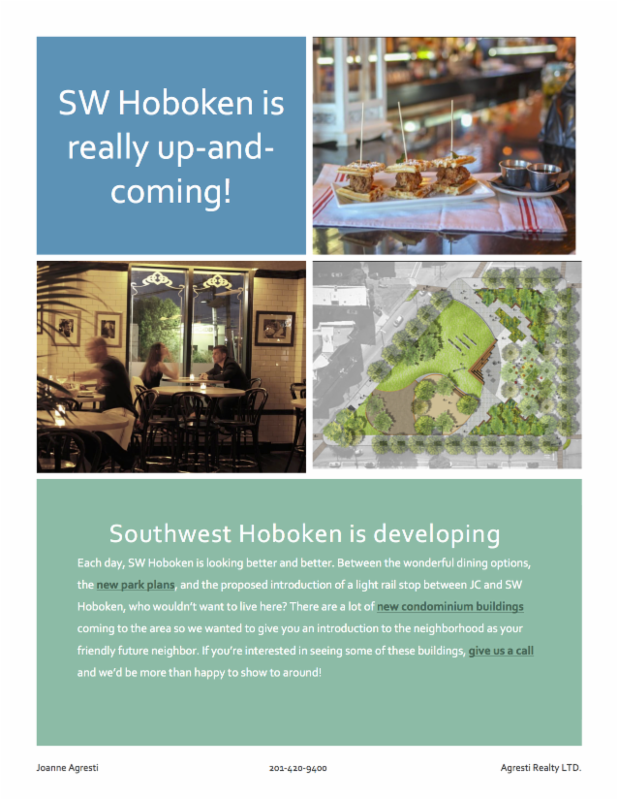 « Weehawken Reservoir Park coming soon! !